About | Two Dads, one very opinionated son. 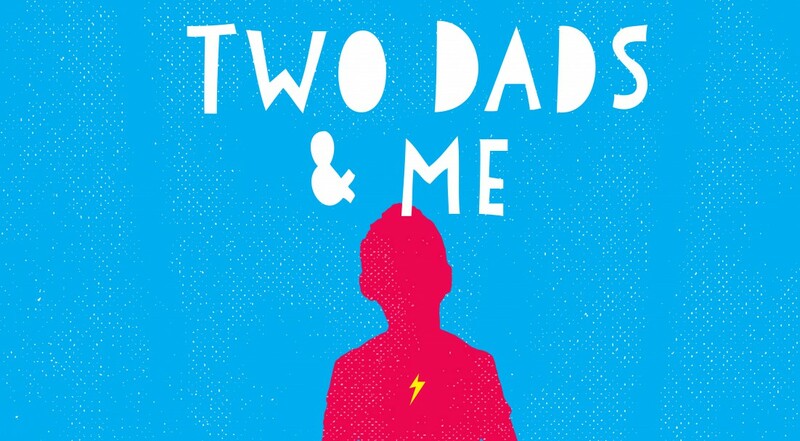 We are two gay foster dads living in Australia. We became foster dads over 18 months ago to a beautiful young man who we now raise as our son. This is our story of how our family came to be and all of the ups and downs that come with our challenging and unique situation. We hope this story will raise awareness for all the kids in foster care out there and let people know that there are many kids in care waiting for a new home and someone to love them. What an amazing story. I took turns smiling and crying my way through your blog entries. It’s not an easy thing that you’ve taken on but the love you write about is inspirational. Did you ever get the book published? Its mentioned in earlier posts but doesn’t seem to come up again. Great blog! Any luck with the book? Thanks Liesl! We had a run in when the publisher closed down with half our money. Working on a re-write, followed by a digital then print run soon!